Alia et Bedir se sont mariée au Beldi Country Club à Marrakech. 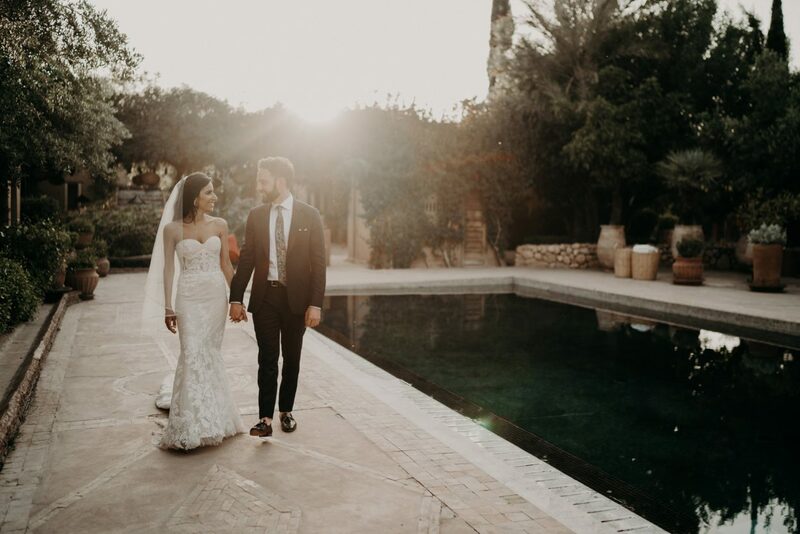 Alia and Bedir got married in the Beldi Country Club in Marrakech. This two has met 7 years ago at the Burning Man. 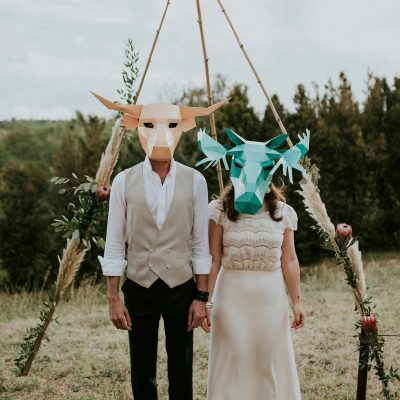 They wanted a wedding and a ceremony in the same spirit. Romain, the groom was bearfoot, and wore a flower crown. 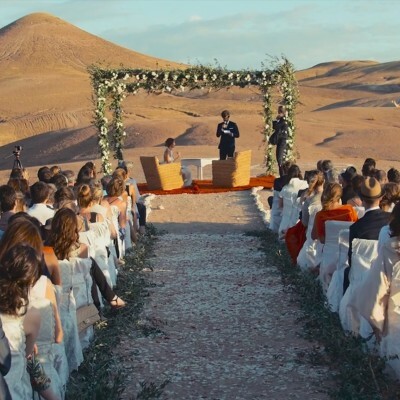 This wedding video was such a pleasure to do.